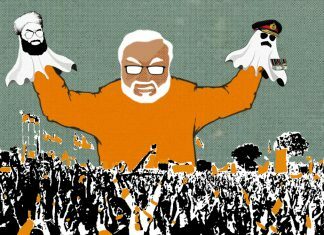 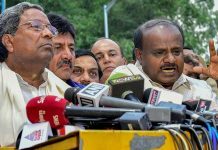 The regret is that BJP vs Congress-JD(S) contest aside, Karnataka for all its civic activism hasn't given us alternative politics. 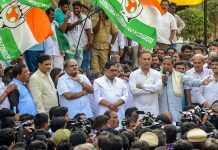 The Congress and JD(S) are avowed rivals of the past who forged an alliance last year. 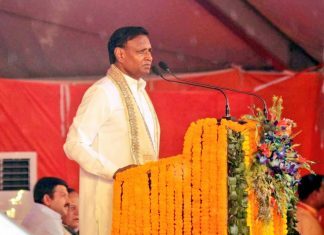 Some workers, however, are yet to forget old rivalries. 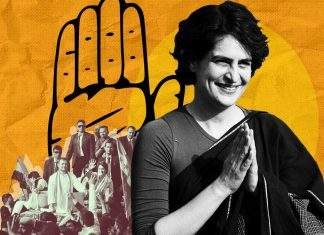 There were Income Tax raids on people connected to the two parties ahead of the 2018 assembly polls, while Congress leader D.K. 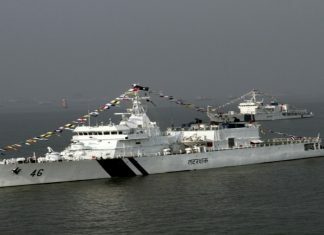 Shivakumar was raided in 2017. 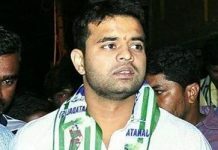 Karnataka Chief Minister H.D. 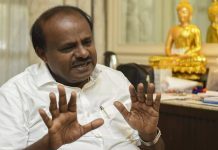 Kumaraswamy says stalling the scheme will have no effect on the trust that people have in Congress-JD(S) govt. 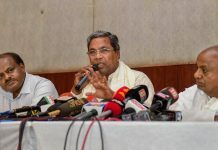 Senior alliance leaders, including Deve Gowda and Siddaramaiah, hold a press conference in Bengaluru, announce joint Lok Sabha campaign from 31 March. 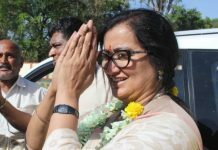 Karnataka’s Mandya is witnessing a battle between the allies, as JD(S) has put up CM Kumaraswamy’s son Nikhil, but local Congress is supporting Sumalatha. 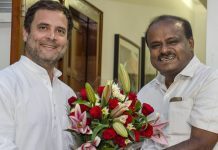 JD(S) sources said that Congress will contest from 20 Lok Sabha seats. 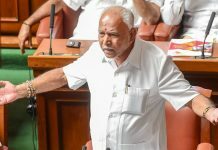 In the fresh tapes, Yeddyurappa allegedly says Speaker will accept resignations, while BJP MLA offers JD(S) MLA's son Rs 22.5 crore. 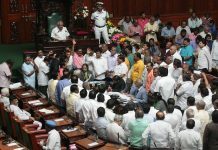 After eight MLAs skip Governor’s address Wednesday, Congress calls meeting Friday, warns it will disqualify MLAs who do not attend.